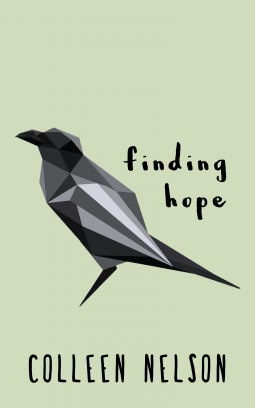 Colleen Nelson’s Finding Hope is a book about addiction, abuse, family, despair, and hope. It’s a dark and real story that follows two siblings: Hope and Eric who live in a tiny town in Canada. They’re both stuck, he because of his addiction and his reputation as an addict and she because of her small-town role as an addict’s sister. 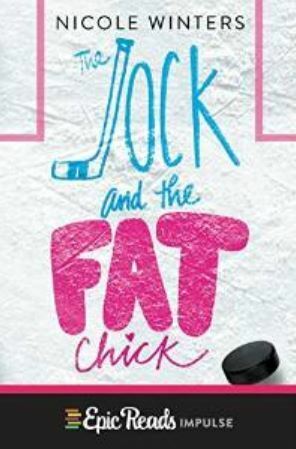 When Hope receives the opportunity to attend an exclusive boarding school in the city, she takes it so that she can focus on her future, but the future and family ties are never that simple. This is a dark story, but it felt raw and real. Hope and Eric seemed very realistic in their struggles, he with drug addiction and she with adolescence and family loyalty. I was drawn in by the story though I was continually cringing at the choices they made. I don’t often choose to read a dark and realistic story (Paranormal or mystery stories don’t pack the same emotional punch for me. ), but the appealing characters, their realistic struggles, and the hope they did, in fact, find at the end made this a satisfying read. I received an advance reader copy of Finding Hope courtesy of NetGalley and Dundurn Publishers in exchange for an honest review. Anna Morgan’s got voices in her head, but they’re not a sign of mental illness, they’re ghosts who take up residence. Anna doesn’t seem to have a choice about picking up these hitchhikers, and they’re darned persistent, expecting her to give last messages to their loved ones or finish business they didn’t complete. Anna doesn’t love her special skill, but she’s used to it, and she’s learned how to achieve what she needs to to help her hitchhikers pass on. 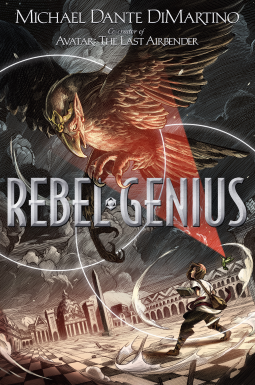 She thought she had, anyway, until a hitchhiker with a particularly gruesome death gets Anna wrapped up with other kids with super powers and a secret government operation. 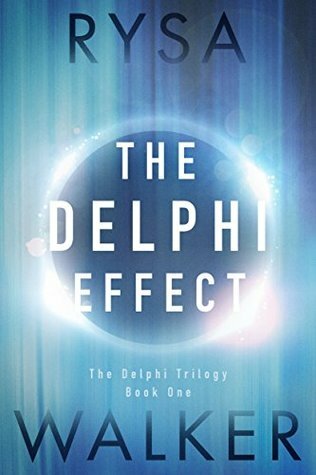 Not simply a fast-paced, high stakes thriller, The Delphi Effect has strong, but sympathetic characters, a mystery larger than the first book, a huge helping of personal loyalty, and a sprinkle of romance — all the things that make for a satisfying read. These books are not for the violence adverse, but they’re a great read for anyone who likes an engaging read. I’m looking forward to books two and three in the series!